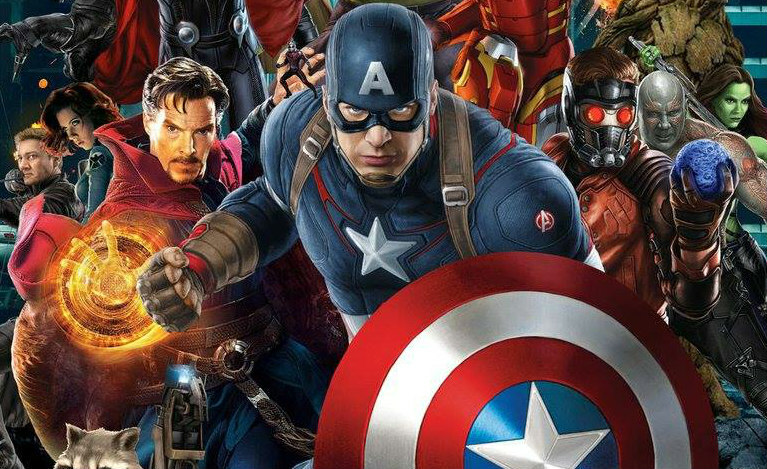 Marvel likes to lock in their stars for the long run, and that makes perfect sense. After all, they don’t want to bring characters to life with one actor, have them end up become incredibly popular and then find themselves in the position of having to recast because said actor walked away from the sequel. But even the big, mighty House of Ideas can’t keep their casts around forever and as you no doubt know by now, a lot of the Avengers are nearing the end of their contracts. Once Infinity War and its sequel are released, the line-up of Earth’s Mightiest Heroes will be drastically changed. It’s expected that characters like Thor, Iron Man and Captain America will all be gone, making way for the newer faces like Black Panther, Spider-Man and Ant-Man. Not only that, but James Gunn thinks that Guardians of the Galaxy Vol. 3 will probably be the last outing for Star-Lord and crew as well. It makes sense from both a storytelling perspective, and from a career perspective to have these characters and actors eventually move on, lest you risk audiences getting fatigued, and it’s nice to see that Marvel has been able to keep everyone on board long enough to wrap up their arcs. It wasn’t always going to be that way though, as Chris Evans almost walked from the franchise a bit earlier than expected. Not too long ago, we heard that the actor might be done after Avengers: Infinity War, thus not returning for its still untitled sequel. However, he eventually decided to renew his contract and in a recent interview with The Telegraph, he spoke about that decision, explaining why he chose to stick around for one more outing. Further in the interview, the actor noted that he signed on for the Infinity War sequel “because it made sense,” saying that “it’s going to wrap everything up.” Likely, Evans is referring to Cap’s arc. As one of the oldest MCU characters, we’ve seen the iconic hero go through quite a bit and with rumors of his death refusing to die down, it’s no surprise that Avengers 4 will finally conclude Steve Rogers’ story. Whether it does so with him dying is still up for debate, but by the time the credits roll, we expect not only his arc, but that of his fellow heroes like Iron Man, Hulk and Thor, to be completed as well, thus making way for the newer MCU characters to take over.